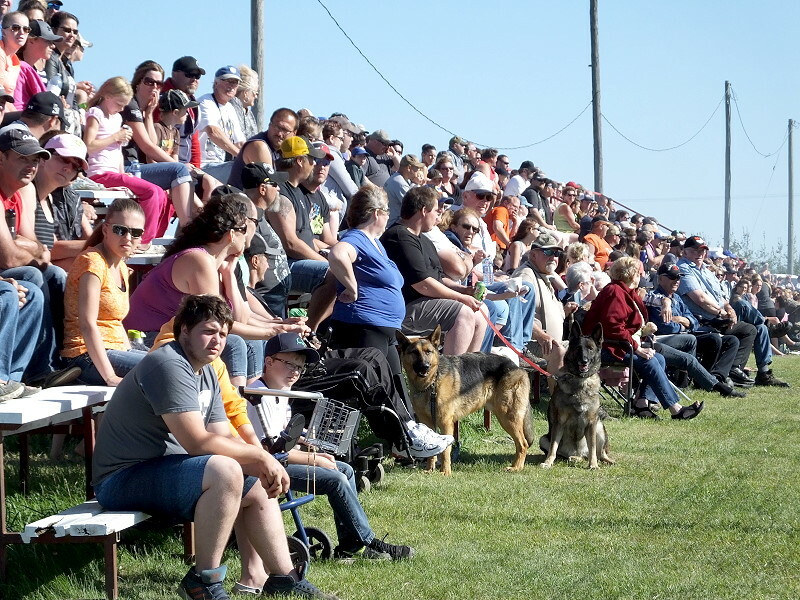 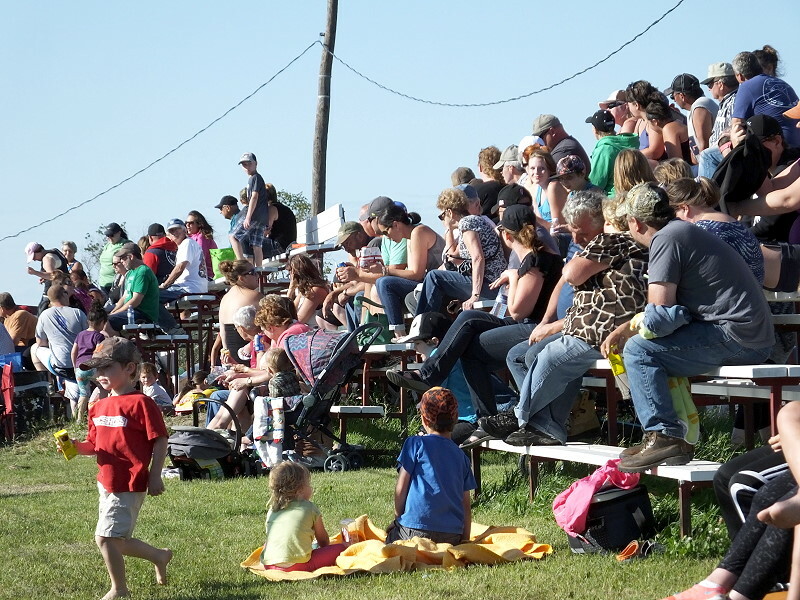 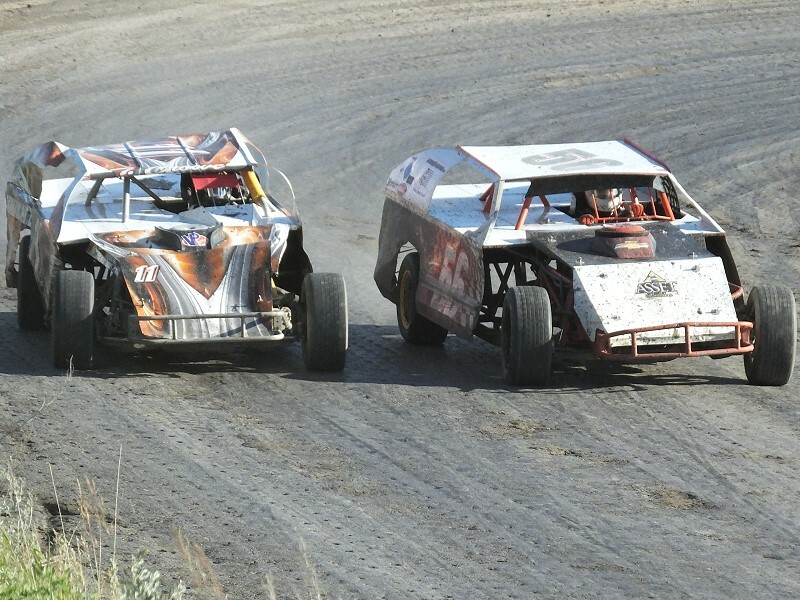 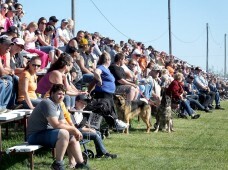 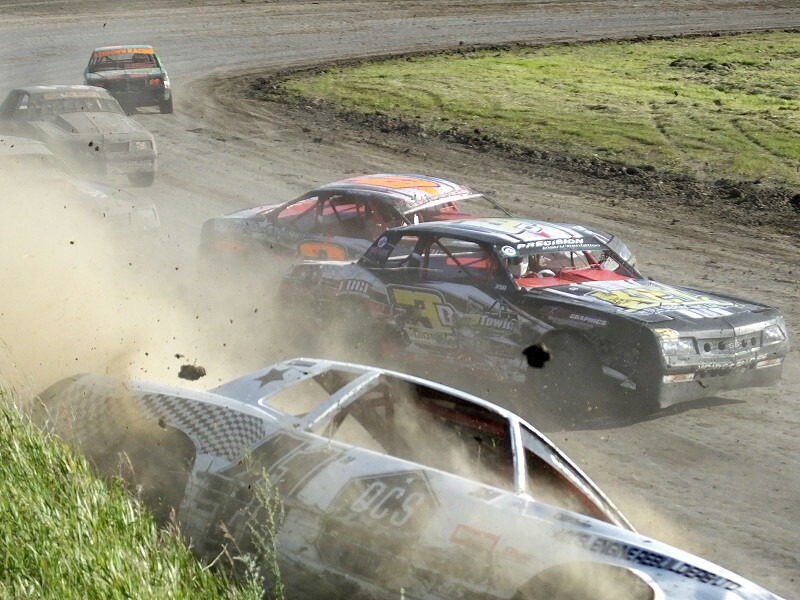 The track was fast, the cars were flying and the fans were cheering as the Swan Valley Stock Car Club celebrated their 30th anniversary with 2 days of racing on August 1 & 2, 2015. 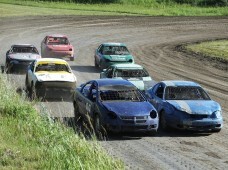 The anniversary event brought in visiting racers with over 30 cars racing throughout the weekend. 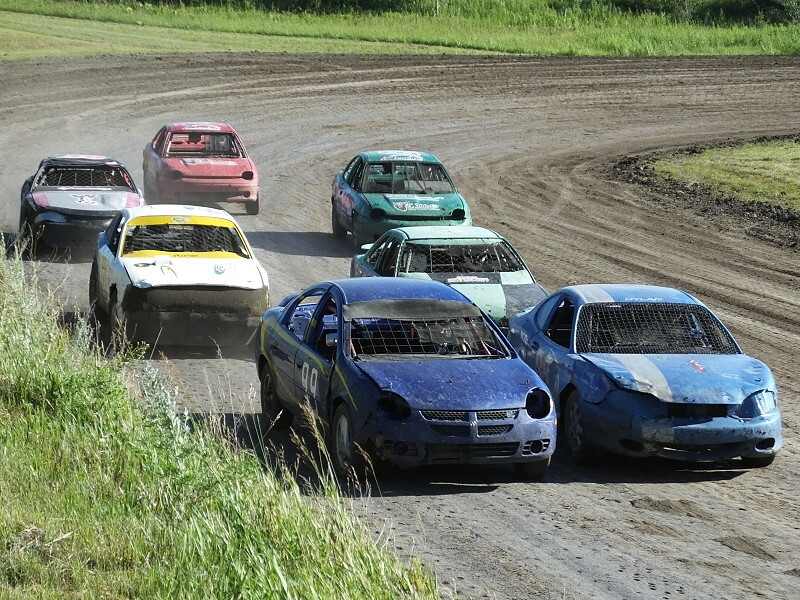 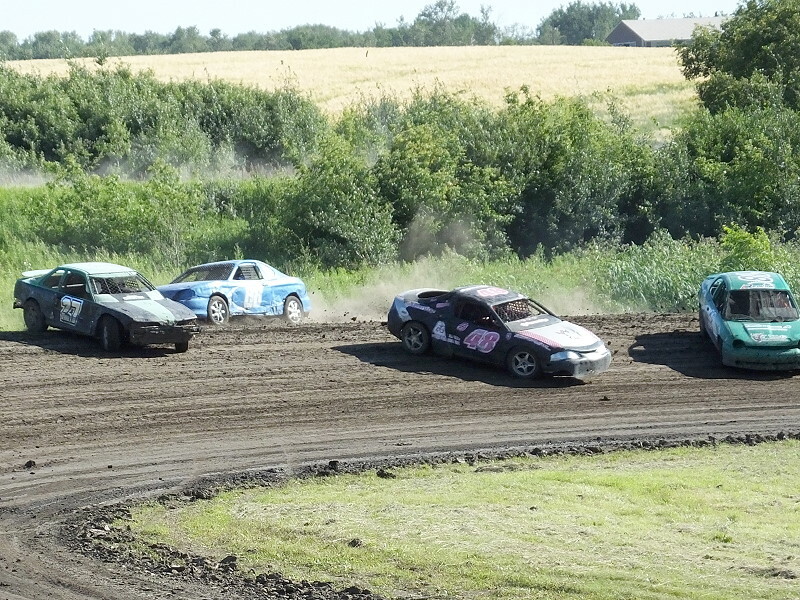 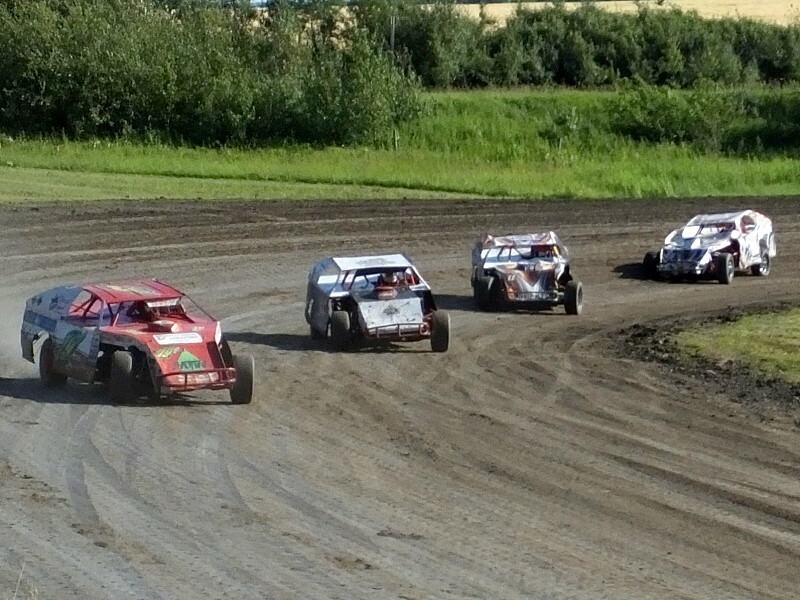 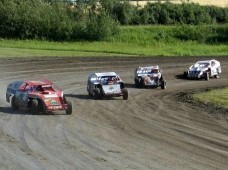 The races included modified class as well as super stocks racing with local 8 an 4 cylinder street stocks.